Smartphone camera technology has once again come into focus with the launch of this year’s flagships smartphones and Qualcomm is keen to remind us that it is helping to support some useful camera features. Specifically, Qualcomm has been boasting about its support for hybrid Phase Detection Auto Focus (PDAF) and Laser Auto Focus systems. So let’s see what all the fuss is about. Leading the way in smartphone auto focus technology is PDAF, which is commonly found in DSLR cameras and has shown up in smartphone sensors too. This is a popular technology as it can be built directly into the image sensor, removing the need for many additional hardware parts. PDAF works by using a number of masked pixels in opposing corners of the sensor. The distance between them means that light enters them slightly out of phase, which can then be used to correct the lens until the pixels are in phase. However, this is a bit of a trial and error process and can still be less than perfect in dark environments. Laser Auto Focus is a quite different technology, which fires infrared light out from the extra hardware parts and detects the length of the physical object that you’re pointing your camera at by timing how long it takes for the light to return. 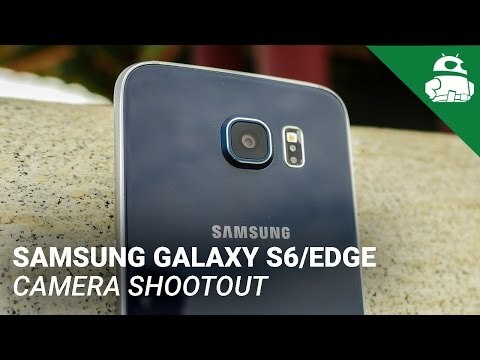 You will likely remember Laser Auto Focus technology from the LG G4, G3 and Lenovo VIBE Shot smartphones, which can very quickly focus the handset’s camera when looking at objects close by. The only real limitation here is the range of the laser. By combining these two technologies into a hybrid system, Qualcomm claims to have you covered for focus in every environment. The slightly cheesy video below gives a pretty good overview of how these both work. 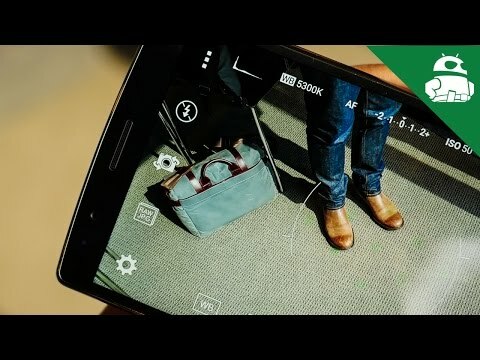 Traditional smartphone auto focus systems rely on a technique called contrast focus, where your phone’s processor analyses the full picture to figure out the correct focus by polling through all of the possible focus points and picking the best one. Clearly that takes a lot more time than this hybrid system and can’t be used for proper depth data, which makes tracking moving objects much more problematic. Despite all the drum beating, hybrid systems aren’t a new thing in the smartphone world. The LG G3 made use of contrast and laser focus, while the Samsung Galaxy S5 mixed contrast and phase detection methods. However, a combination of all three techniques is clearly the best of all worlds, albeit with a higher cost of production. Of course, numerous hardware companies are actually producing these boat pushing bits of hardware, but processor support is important to help bring these technologies to consumers quickly and in a wider range of products. Qualcomm’s mid-tier Snapdragon 615 chipset supports Laster Auto Focus and the Snapdragon 810 can work with both Laser and PDAF, if an OEM partner so choses. 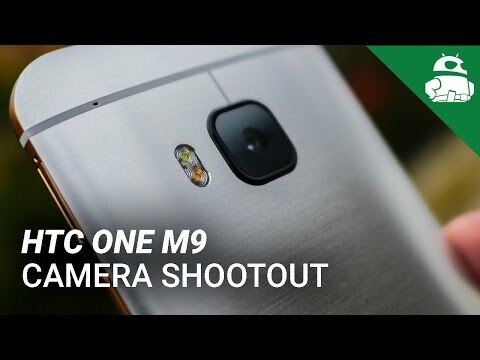 How high on your list of smartphone priorities is cutting edge camera technology?